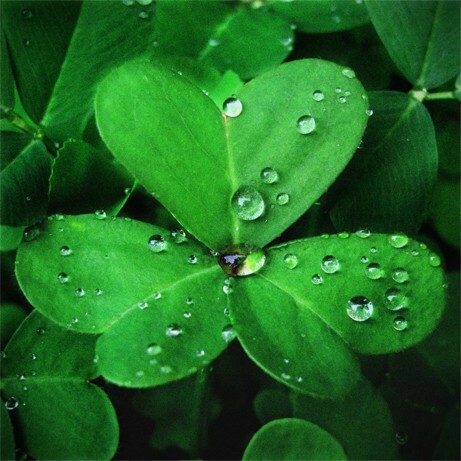 Happy St. Patricksday! Beautiful pictures! Thank you for the Beautiful reminder of St. Patrick's Day! I'm actually Patricia Susan, so celebrating my nameday, today!